effective range. They are perfectly built to be used in combination with Saxon sealers. and the motor requires less power to operate. 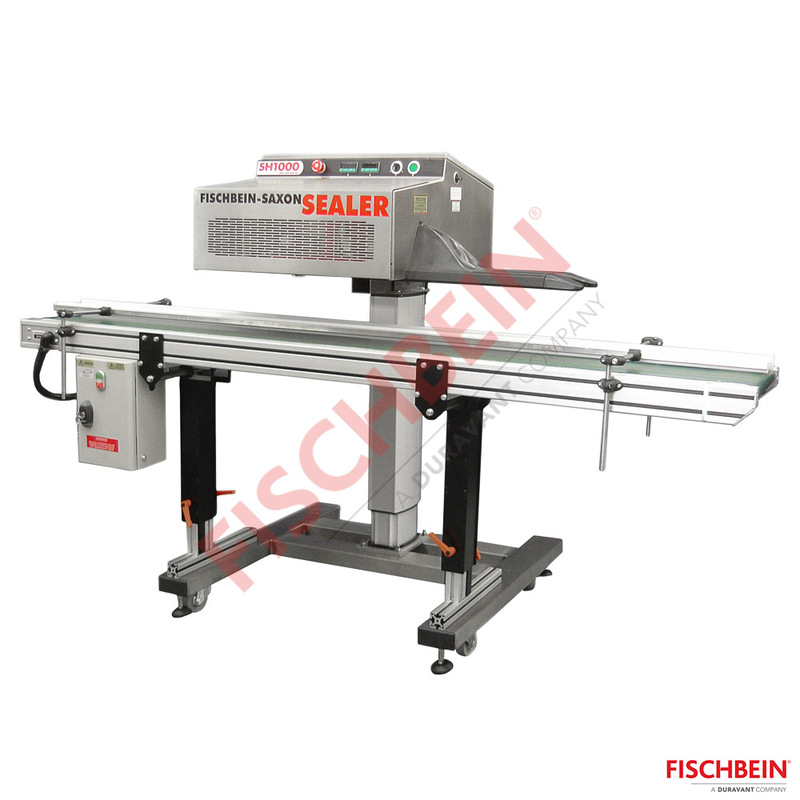 -All conveyors are supplied with frequency inverter for speed control and variations. All control boxes are lockable and therefore not accessible to unqualified persons. -The direction of the conveyor is right to left. Left to right direction is optional.